The camera phone brand enjoyed by young people around the world will further expand its interaction with Kenya users through a variety of collaboration with the local youth development program and continue leading the trend of smartphone experience in Kenya. Rapid growth is something that OPPO has become quite familiar with. Over 200 million consumers around the world now use OPPO smartphones, and the company is consistently ranked as a top five smartphone brand globally by market intelligence firm IDC. 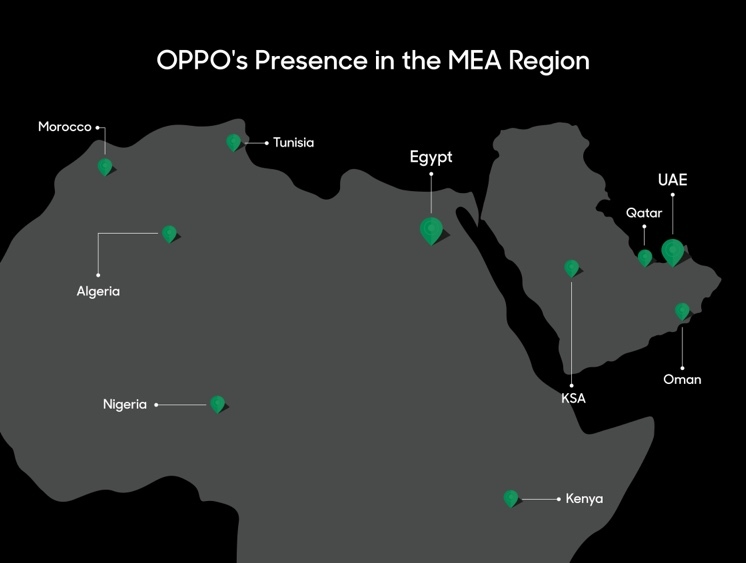 OPPO has expanded its smartphone business to over 30 countries and regions, covering Africa, the Middle East, Asia, Oceania, and Europe, providing products and services at over 400,000 points of sale. Next articleTop Naivasha Flower Farm Announces Scholarships and Job Plans For Students.